When you hear about Cancun & Riviera Maya most people think is all about the big resorts, night clubs and shopping malls. Happy Shuttle Cancun will show you a whole different side taking you to the best Eco Parks in Cancun. 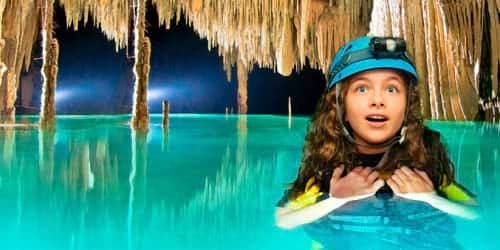 Connect with nature as never before immersing yourself in natural habitats, underground rivers, cenotes and much more! Let nature guide you into its amazing landscapes with our Riviera Maya Eco Tours, pocket-friendly, entertaining for all family and a fresh alternative if you're looking for things to do in Cancun. Most attractions will take place in the Yucatan Peninsula jungle, known for its amazing wildlife, fresh temperature all year long and amazing sunrises and nightfall colors. Giving you the perfect background to enjoy the most fascinating Ecological Parks near Cancun. 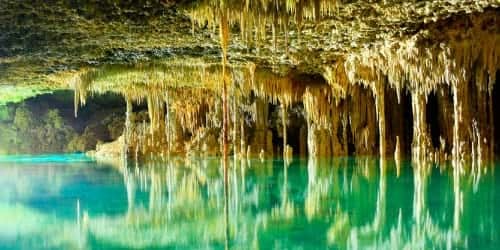 Voted as National Geographic's Top 10 Family Activities, Rio Secreto natural reserve features a wondrous world of intricate underground rivers and stalagmites from millions of years ago. Keep close your significant others and embrace silence like never before under a cave with hundreds of stalactites formations... without a doubt one of the first-class Eco Parks in Riviera Maya. 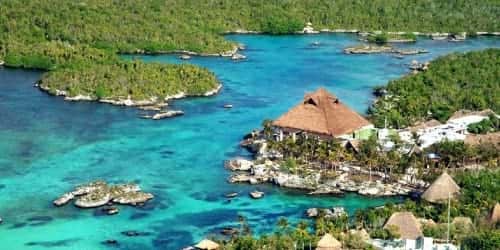 Located in the heart of Riviera Maya, Xel Ha Mexico is known for having the World's Largest Natural Aquarium both above and underwater. Booking Xel Ha all inclusive tour will let you take part in some of the best Water Sport Activities in Cancun, snorkel in an inlet where an underground river comes to the surface and meets the sea, creating a rich environment with more than 70 marine species. 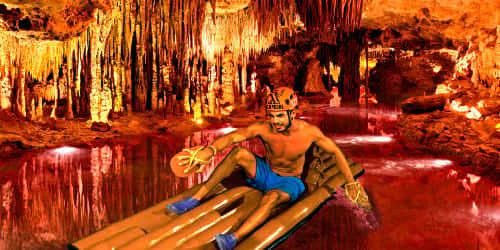 Booking your Xcaret Park tickets is the key to enter one of the high rated Theme Parks in Cancun. 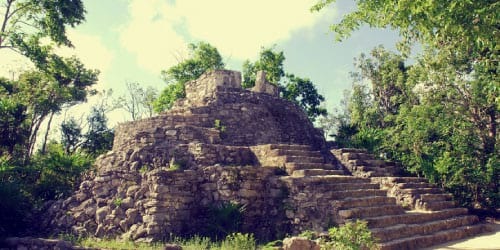 Get to know a bit of Mexico history with more than 40 activities included in your Xcaret Eco Park admission. 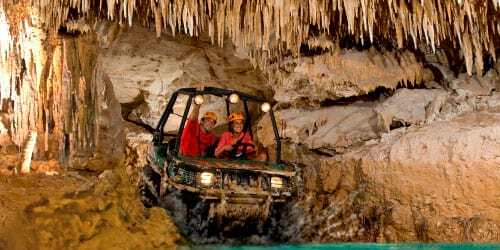 Discover archaeological sites, cenotes, underground rivers and cultural exhibitions. 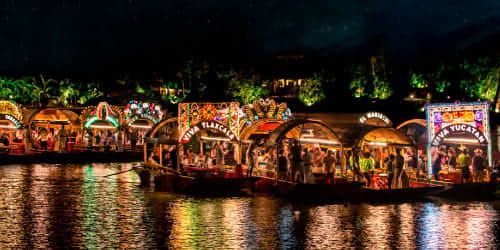 As the sun goes down take a seat to enjoy “Xcaret Mexico Espectacular”, where 300 performers meet to represent Mexican history accompanied by regional dances and costumes...a musical experience like no other! Your admission for the top Water Parks in Cancun is just one click away. 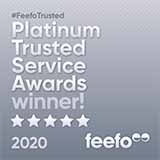 Find below the cheapest Cancun Eco Parks tickets for limited time!